BLANCHARD: Mary Madeline Blanchard, 95, of Waterford entered eternal life on Nov. 16, 2018. She was born Nov. 27, 1922 in New Port, RI the daughter of the late Frank and Mary Pine. She was united in marriage, to Earl Blanchard, Jr. on Sept. 12, 1943 in St. Augustine Church in New Port, RI. Earl passed a way on Dec. 25, 2008. 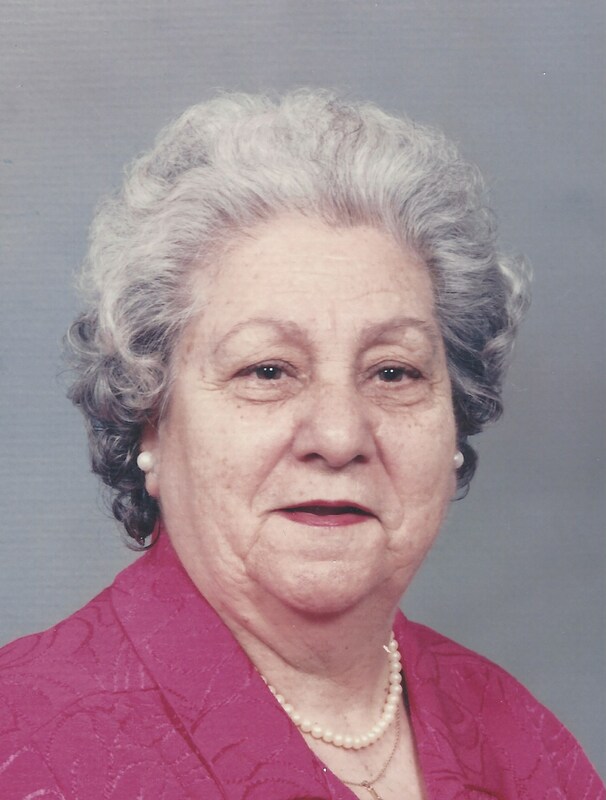 Madeline was a homemaker all of her life and loved to cook, gardening, crocheting and shopping. 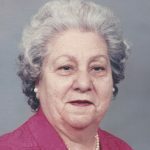 She was an active member in her church, and belonged to the Waterford VFW Women’s auxiliary. She survived by her two sons, David and wife Diana Blanchard of Windham, Harry Blanchard of NJ. Eight grandchildren; Rebecca, Matthew, Ann, Daniel, Eleanor, William, Margaret and Izzy. Seven great-grandchildren; Mitch, Dominique, Owen, Maeve, Caige, Jack, and Nick. Two siblings; Joseph Pine, and Margaret Dese. She was predeceased by eleven siblings. Her family will receive relatives and friends on Friday, from 6pm to 8pm at the Impellitteri-Malia Funeral Home, 84 Montauk Ave. New London. Family and friends are to gather on Saturday, for a Mass of Christian Burial at 10am in St. Paul Church, 170 Rope Ferry Rd. Waterford, CT. Interment to follow in St. Mary Cemetery.